Harden Real Estate Blog, Real Estate News, Community and Cultural Events and History. "Valentine's Day is a time to celebrate romance and love and kissy-face fealty. But the origins of this festival of candy and cupids are actually dark, bloody — and a bit muddled. Though no one has pinpointed the exact origin of the holiday, one good place to start is ancient Rome, where men hit on women, by, well, hitting them. 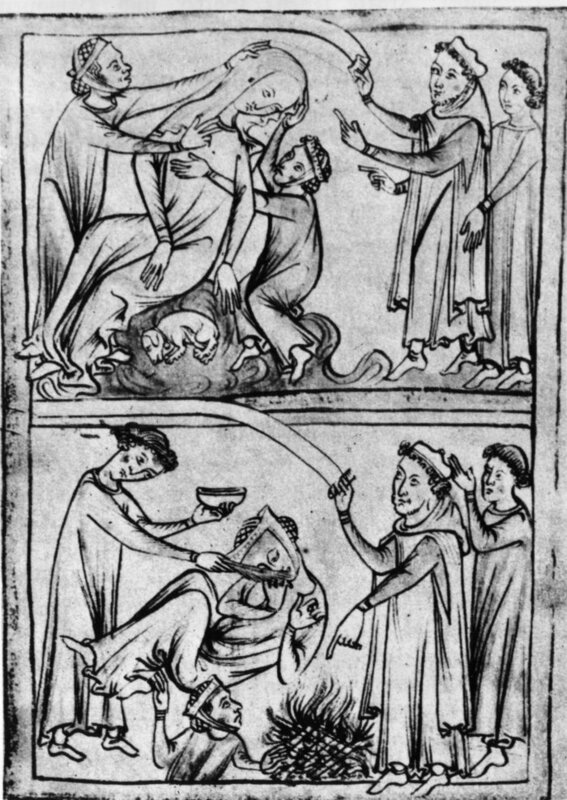 Later, Pope Gelasius I muddled things in the 5th century by combining St. Valentine's Day with Lupercalia to expel the pagan rituals. But the festival was more of a theatrical interpretation of what it had once been. Lenski adds, "It was a little more of a drunken revel, but the Christians put clothes back on it. That didn't stop it from being a day of fertility and love.